Jobs in information technology include: computer support specialists, help-desk technician, web content developers and graphic designers. 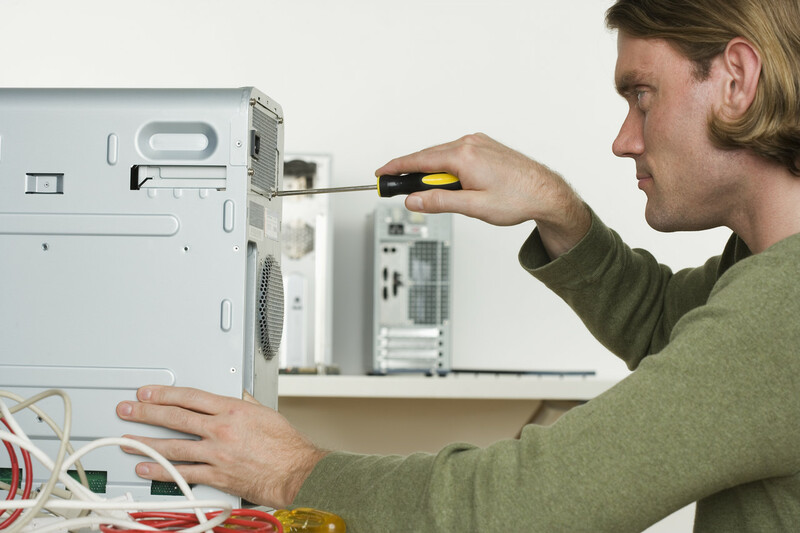 In general, support specialists provide assistance to It employees and organizations using computer software and hardware. Help-desk techs assist non-IT computer users. Web content developers research, write, and organize information for websites. Graphic designers create visual concepts for use on websites and other media. While a bachelor’s degree is required for some IT hobs, associate’s degrees or postsecondary classes are sufficient for others. To view free information technology resume templates and examples, click here.